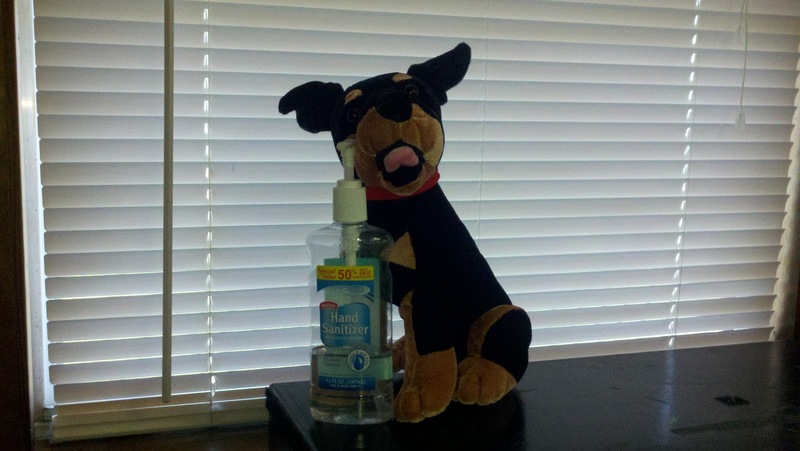 Sanitizer Trick For The Classroom - Fern Smith's Classroom Ideas! It's not perfect, but it was the best I could make up! Enjoy! That is so cute! I found third graders love the goofy stuff. (I think they are clinging on to their childhood...at age 8). You are so right that third grade is primary and should have a little fun and not worry about "failing". I have nieces is Florida with special needs...it is awful what they go through. Good for you!! Pinterest - Have You Been There?